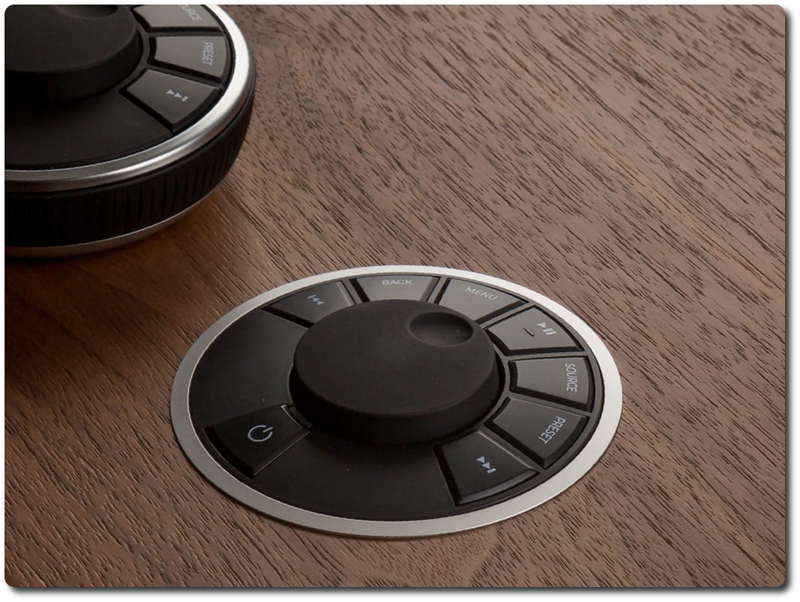 Embodying Ruark's knowledge of the past with their vision of the future, R5 is the perfect ‘all-in-one’ system for music and design enthusiasts alike. 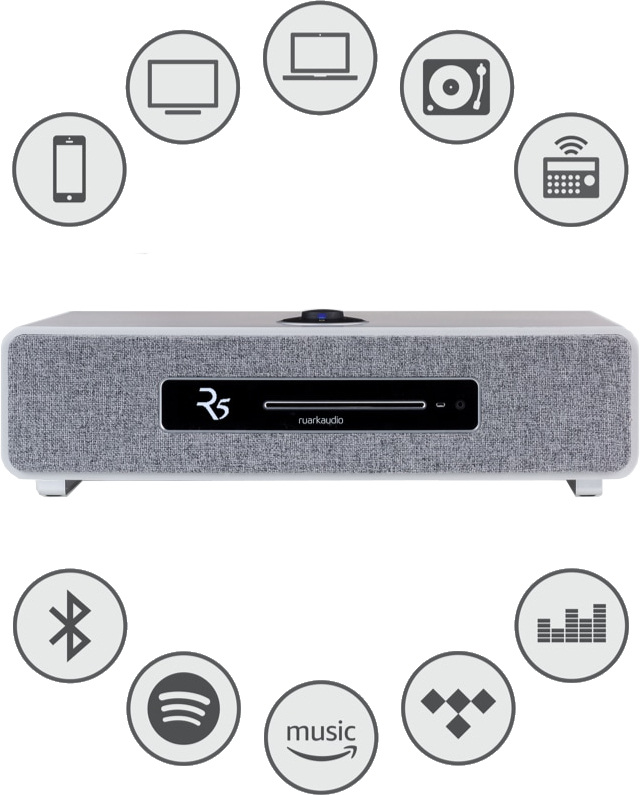 From feedback Ruark know that many love the design and features of R7, so with R5, they have scaled down their flagship model in all but sound to create a system which is simply pioneering. R5 is also multi-room ready and if desired can be wirelessly linked with the MRx, R2 Mk3 and R7 Mk3 to provide beautiful sound all around your home. Perfect on its own or with a TV as a complete home entertainment solution, R5 embodies Ruark's rich heritage with their awareness of changing technology in a system that is timeless and built to last.